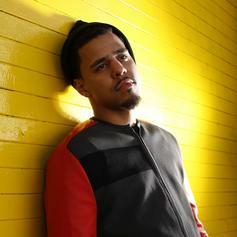 J. Cole's "Born Sinner" surfaces back into the Billboard 200. Following the release of "4 Your Eyez Only," it's time to reassess Cole's catalogue. 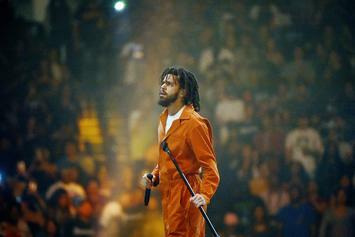 Vote: What Is Your Favorite J. Cole Project? 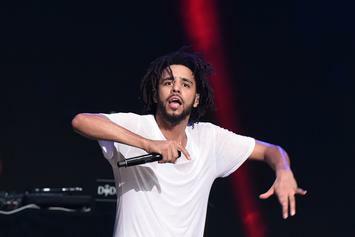 J. Cole now has a total of 9 platinum plaques. 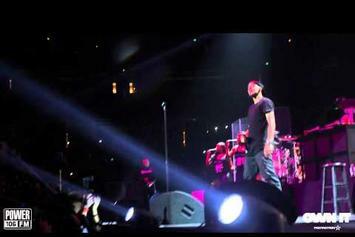 Both of his newly platinum singles come with features. 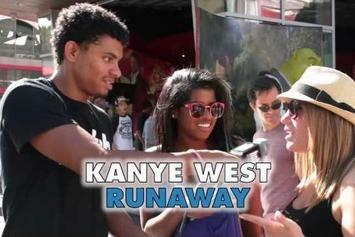 Here's a look at Jhene Aiko's top five features with some of today's biggest rappers. 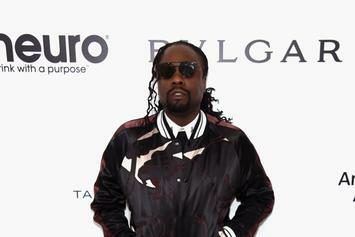 J. Cole and Wale have collaborated on numerous occasions. With both rappers packing punchy lyrics, we examine their past collaborative records and explore who outdid the other. 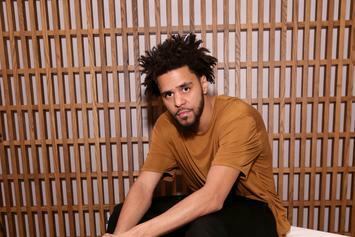 On his 29th birthday, we bring you 25 of J. Cole's dopest tracks. 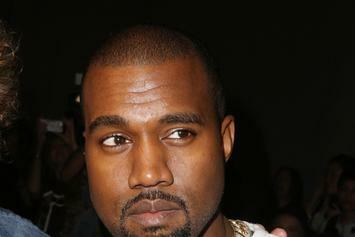 Kanye West's "Yeezus" has officially gone platinum. 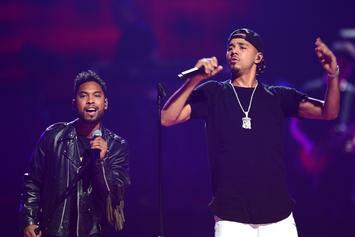 Bump J. Cole's throwback track "The Reasons". 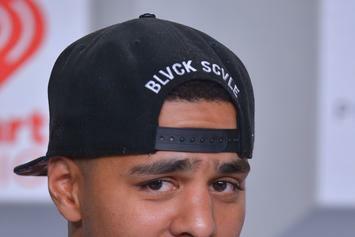 J. Cole On "Rich Niggaz": "I Used To Have Such A Problem With People With Money"
J. Cole speaks on his "Born Sinner" track, "Rich Niggaz," and the "bitterness and jealousy" he felt towards those who were privileged growing up. 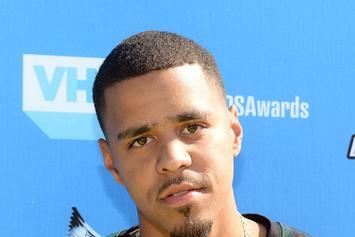 J. Cole is going with "She Knows" featuring Amber Coffman as the third single off his album "Born Sinner." Re-visit the track above. 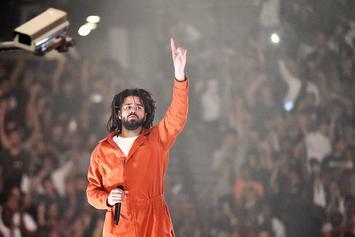 J. Cole speaks of the possibility of future collaborations with TLC, as well as the success of his sophomore effort, "Born Sinner". 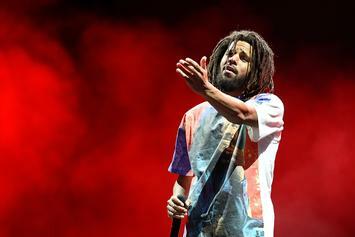 J. Cole Responds To Criticisms That He's "Boring"
J. Cole speaks on outselling Kanye West, constantly pushing himself forward, and the common criticism that he's too "boring". 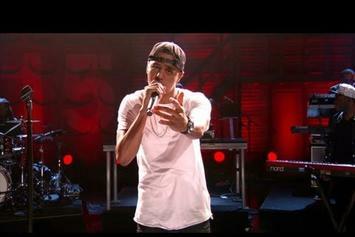 Watch J. Cole ""Crooked Smile" Live On Conan" Video, the latest video from J. Cole, which dropped on Wednesday, August 14th, 2013. 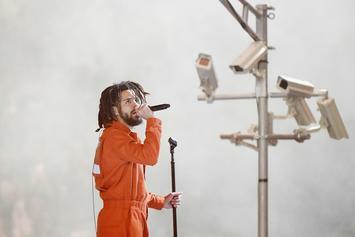 J. Cole's horizons are broadening with each new release, and J. Cole ""Crooked Smile" Live On Conan" Video is no exception. 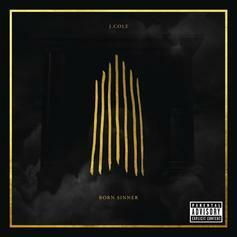 It's a worthy addition to a catalogue that has seen much growth since J. Cole stepped foot in the rap game. We're looking forward to hearing more. 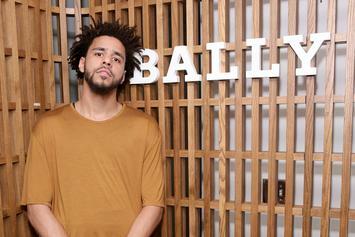 J. Cole's album has gone gold five weeks after its release. 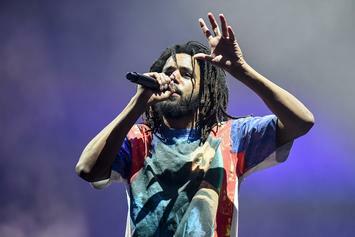 The third week numbers for J. Cole and Kanye West's albums have been revealed, with Cole finally getting the number one spot. 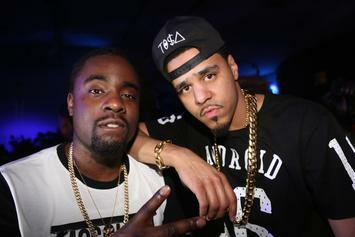 Wale and J. Cole have put in work. 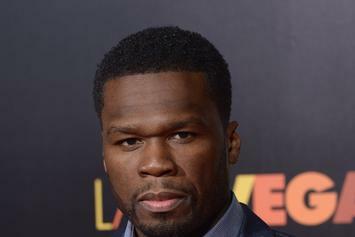 50 Cent Discusses Kanye West's "Yeezus" & His Contribution To J. Cole's "Born Sinner"
Fifty weighs in on the biggest projects of the moment.